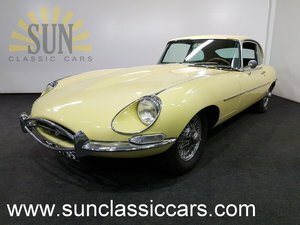 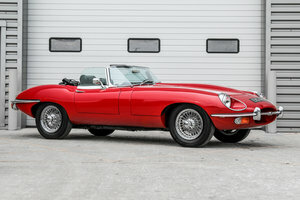 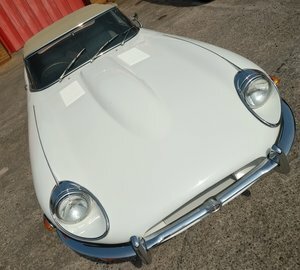 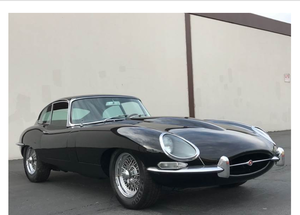 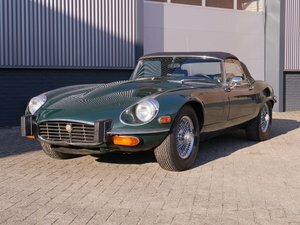  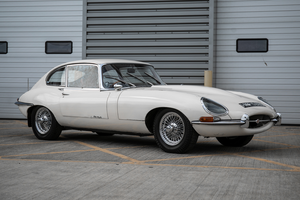 This E-Type Roadster is a ideal for a Jaguar Enthusiast and is a running example which can be used this summer. 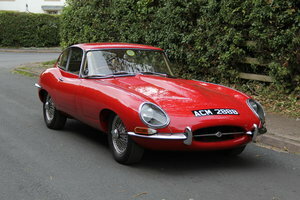 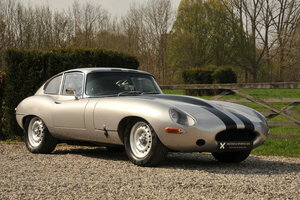 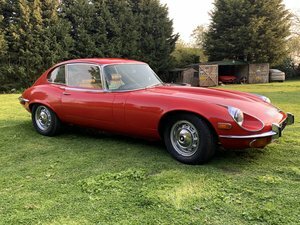 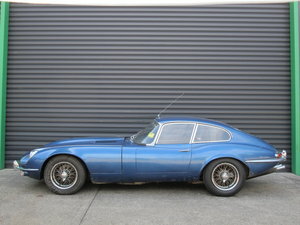 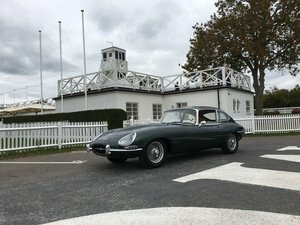 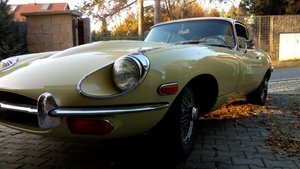 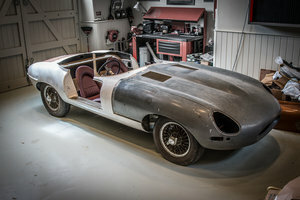 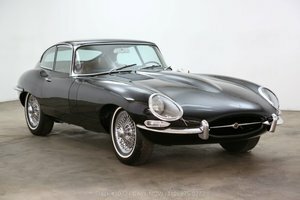 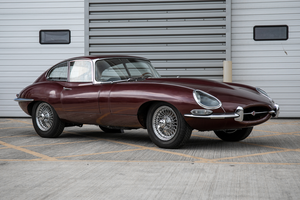 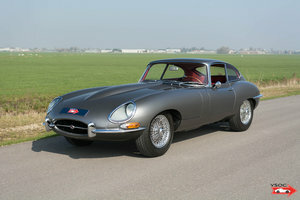 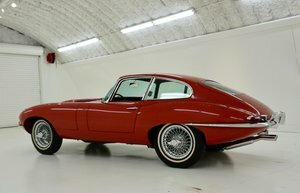 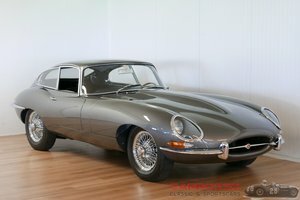 For sale is my beautiful matching numbers Californian absolutelly rust free E-Type FHC in running order. 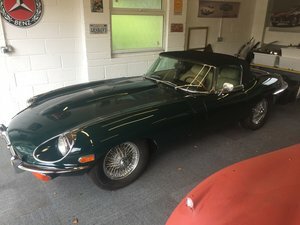 Excellent interior, Weber carbs conversion. 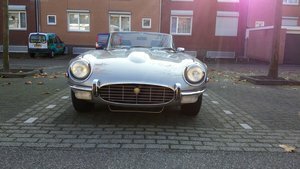 Price 62000 Euros. 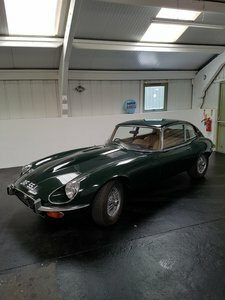 Delivery is possible.